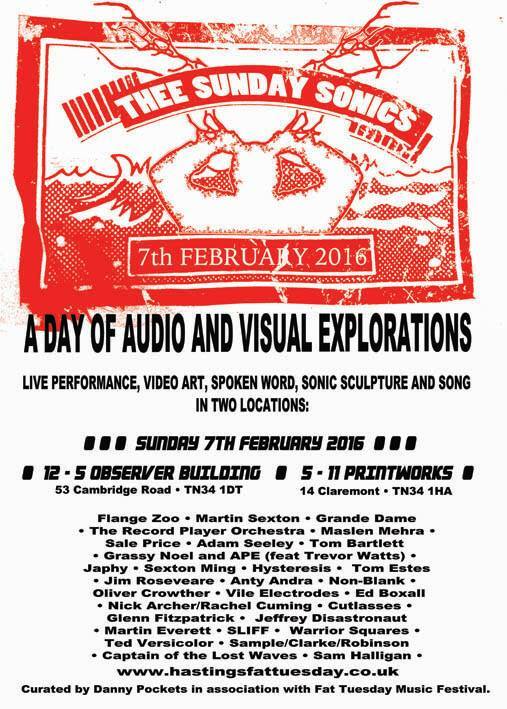 Really excited to be playing at Thee Sunday Sonics this weekend as part of the Fat Tuesday Festival in Hastings. 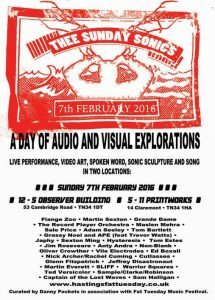 It’s going to be an entire day of electronic music in two locations. I should be on around 5pm in the Printworks. Should be a great day.